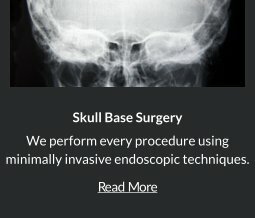 Significant advances in medical technology have contributed to the advance treatments of spinal conditions, ranging from degenerative diseases to spinal tumors, by using a minimally invasive surgical technique. Minimally invasive approach in spine treatment ensures optimal outcome and provides tremendous benefits for you. 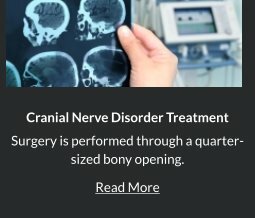 Compared with open surgery, minimally invasive techniques causes less injury to the body. 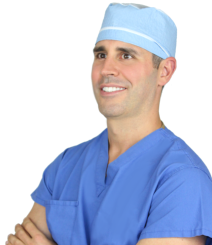 Robert Louis, MD, your Orange County Spine Surgeon, specializes in minimally invasive spine surgery for the treatment of painful spine conditions, such as spondylosis, osteoarthritis, tumors, neck pain, back pain, herniated disc and more. He incorporates his education, experience and training with cutting-edge technology and instrumentation to deliver safer and more effective spine surgery. 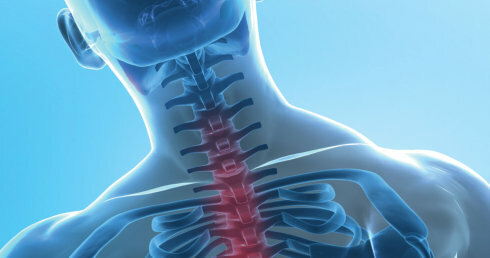 The ideal approach is determined by the spine condition in each patient. 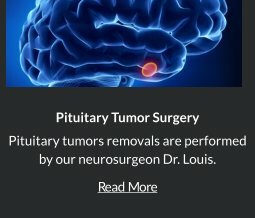 Robert Louis, MD, a fellowship-trained Orange County Neurosurgeon, is currently the Director of the Skull Base and Pituitary Tumor Program at Hoag Memorial Hospital in Orange County, southern California. 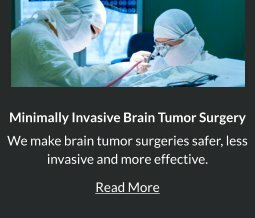 His expertise also include endoscopic and minimally invasive treatment of benign and malignant brain tumors, sellar and parasellar tumors and skull base tumors. If you’re suffering from painful and debilitating spine condition and would like to know if minimally invasive spine surgery is right for you, call Dr. Louis at (949) 383-4185 or Contact Us.